I read a lot—anything I could get my hands on—in the aftermath of the death of my son, Tom. But, it was four years later a very dear friend handed me this book, The Wild Edge of Sorrow, by Francis Weller. It opened my heart to the true meaning and relevance of grief as a thing of beauty for all people within our culture and the world. And points us towards grieving well, which is basically expressing your grief in safe and healthy ways and in safe and healthy places. There is a significant transformation that comes when you do this. 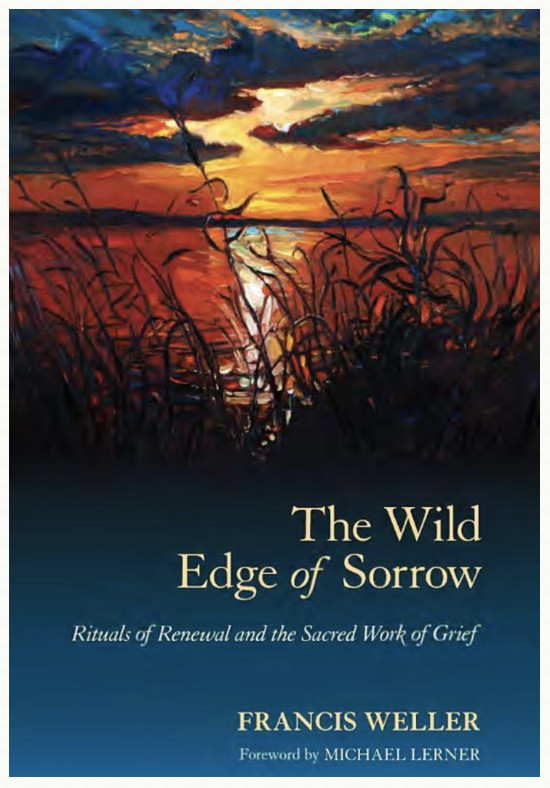 Weller talks of the art of grieving as a thing of value and necessity to guide the way for others. He also talks of our culture as being grief-illiterate and death-phobic. I could and will read this book over and over. I definitely recommend it. Sophie, mother of Manny – on our CEDAR Youth Advisory Team.